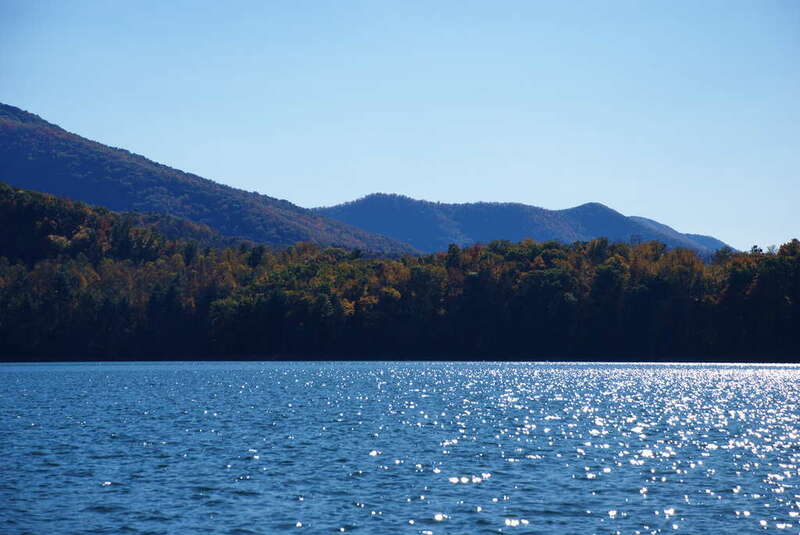 In 1948, the Tennessee Valley Authority created Watauga Lake in Tennessee. Nestled in the Appalachian Mountains and the Cherokee national Forest you are surrounded by lake and mountain views at every turn. Water activities such as swimming, canoeing and kayaking will keep the whole family busy during your entire trip. When you are not in the water you can have a picnic or go on a hike and take in your beautiful surroundings.